The translation management system Plunet BusinessManager now supports the new SDL Trados Studio 2015 and Kilgray’s memoQ 2015. Plunet clients with Plunet version 6.2 or higher can upgrade to the current integration with the CAT tools SDL Trados Studio 2015 and memoQ 2015. 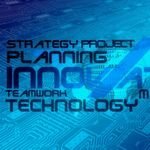 The Plunet CAT integrations also provide the user with new functions, in particular the option of defining CAT project templates as standard templates. These standardized project settings are now automatically selected when new translation projects are created. The standard templates can either be defined across the whole system or for specific customers. This saves time and increases the process reliability of the entire project. In addition, it is now possible to select a third complex resource next to translation memories and term bases for memoQ projects in Plunet BusinessManager by using memoQ Live Docs. The dynamic Plunet integrations with the leading translation tools SDL Trados Studio and memoQ make it possible to automatically create, control and monitor entire translation projects. The particular appeal of the Plunet interfaces is that they enable user-friendly workflow automation and extensive project synchronization in both systems. 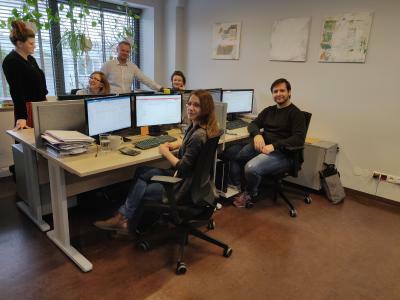 This means that system hopping is now a thing of the past, while the project manager always has centralized access to all project information in Plunet. 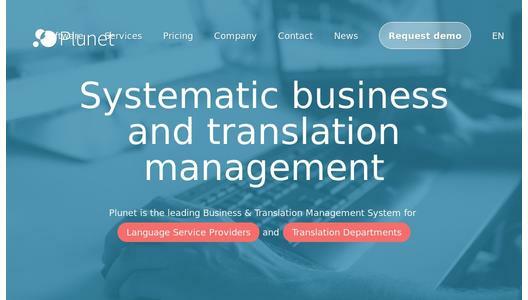 With offices in Würzburg, Berlin and New York, Plunet GmbH develops and markets the business and translation management software "Plunet BusinessManager", one of the leading management solutions for the translation and localization industry. Plunet BusinessManager provides a high degree of automation and flexibility for professional language service providers and translation departments. 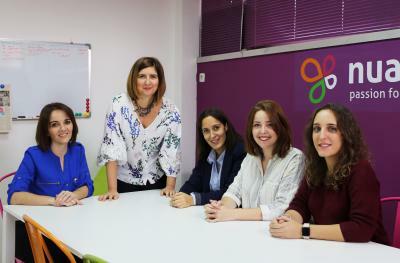 Using a web-based platform, Plunet integrates translation software, financial accounting and quality management systems. Within a configurable system, various functions and extensions of Plunet BusinessManager can be adapted to individual needs. Basic functions include quote, order and invoice management, comprehensive financial reports, flexible job and translation workflow management as well as deadline, document and customer relationship management. Please ask for a detailed list of the extensive capabilities.